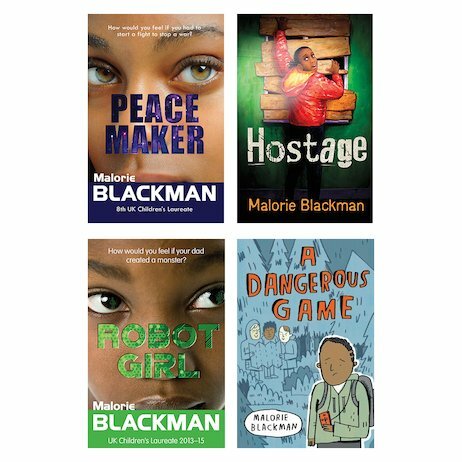 Tense quick-read chillers by star author Malorie Blackman. Less is more. Get to the good bits faster. 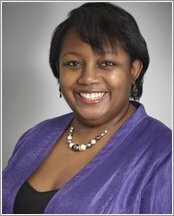 Why is Malorie Blackman so famous? Because she tells a cracking story with no messing around. Suspense, pace and action: that’s what you get. And now you get it even faster! These extra-short books give you all the story with less words. There’s no hanging around – and no putting them down! PS: they’re great for anyone, but they have extra help for kids who find reading tough. Tell all your friends (especially the dyslexic ones) about them!